THREE BOOKS IN ONE MEANS THREE TIMES THE FUN! 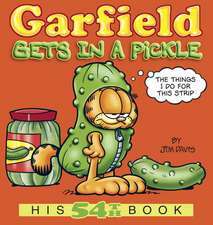 For Garfield, life is an adventure. 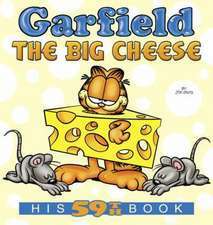 He may not be a big fan of the great outdoors the only kind of moose he likes is chocolate but Garfield is always in search of a good time. 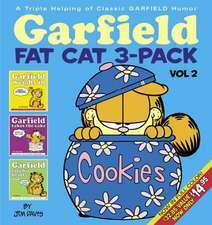 Whether he s winning a game of hide-and-seek with clueless canine Odie, finding his motivation for batting around a ball of yarn, bouncing on the hardwood floors, or wrestling a meat loaf, the fat cat never shies away from a day of play. 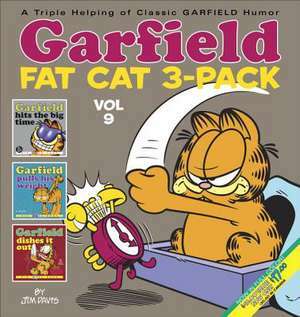 The GARFIELD FAT CAT 3-PACK series collects the GARFIELD comic-strip compilation books in a new, full-color format. 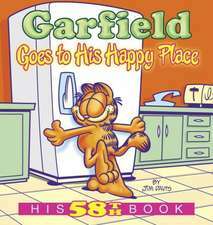 Garfield may have gone through a few changes, but one thing has stayed the same: his enormous appetite for food and fun. 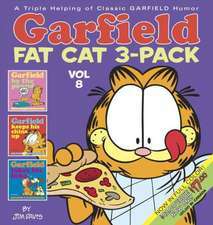 So enjoy some supersized laughs with the insatiable cat, because too much fun is never enough!" 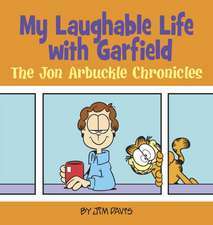 Jim Davis was born on July 28, 1945, in Marion, Indiana. He later attended Ball State University in Muncie, Indiana, where he distinguished himself by earning one of the lowest cumulative grade point averages in the history of the university. 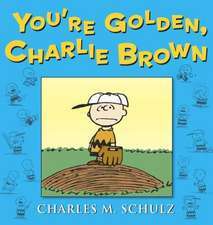 (Incidentally, a fellow classmate named David Letterman earned the other). 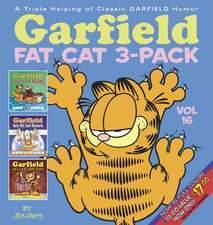 The "Garfield" strip was born on June 19, 1978, syndicated in forty-one U.S. newspapers. 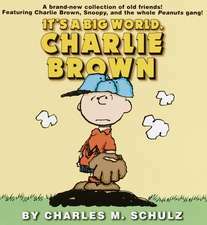 Today it s syndicated in more than 2,100 newspapers worldwide with more than 200 million readers, leading Guinness World Records to name "Garfield" The Most Widely Syndicated Comic Strip in the World. Davis has had many successes with "Garfield, "including four Emmy Awards for Outstanding Animated Program and induction into the Licensing Hall of Fame (1998), but his most prized awards are from his peers in the National Cartoonist Society: Best Humor Strip (1981 and 1985), the Elzie Segar Award (1990), and the coveted Reuben Award (1990) for overall excellence in cartooning."